How a sick 77 years old Bouteflika won 4th term as Algerian president? How Abdelaziz Bouteflika came to power? Following Boumédienne’s unexpected death in 1978, Bouteflika was seen as one of the two main candidates to succeed the powerful president. Bouteflika was thought to represent the party’s “right wing” that was more open to economic reform and rapprochement with the West. “It is consistency that is essential,” he said in response to a question about stalled efforts on reaching an agreement for a “Treaty of Friendship” with France. French-Algerian relations, which have been patchy since 1962, were lukewarm under Hollande’s predecessor Nicolas Sarkozy, but economic ties always prevailed. France is a leading exporter to Algeria behind Italy, the United States and Spain, while there are 450 French companies operating in Algeria, making Paris a significant non-oil investor. In October, French Foreign Minister Laurent Fabius said that both countries wanted to reach an agreement on a “strategic partnership” during Hollande’s visit. In December 2012, President Abdelaziz Bouteflika told AFP in an exclusive interview that Algeria wants “strong and dynamic” relations with France, ahead of a visit to Algiers by French President Francois Hollande. 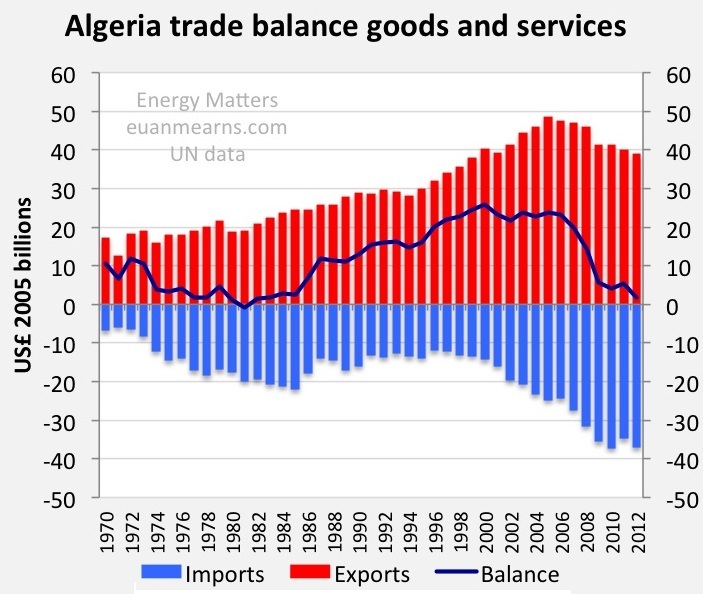 In the early 1990s, nearly 20 percent of all Algerian exports and imports were destined for or originated from France. More than 1 million Algerians resided in France and there were numerous francophones in Algeria, creating a tremendous cultural overlap. French remained the language of instruction in most schools and the language used in more than two-thirds of all newspapers and periodicals and on numerous television programs. In 1999, Zéroual unexpectedly stepped down and announced early elections. The reasons behind his decision remain unclear. 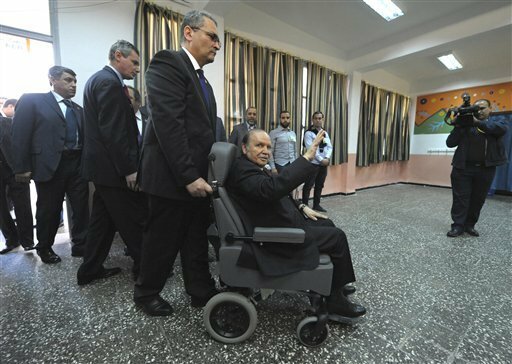 France has played major role to buy the support of the army to bring Bouteflika to power and to keep him in the seat even after his very serious health problems. 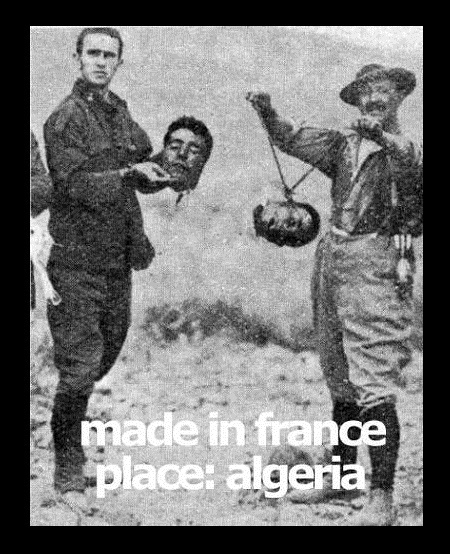 France is now pulling all strings in the Algerian theater. Bouteflika appointed a new Prime Minister, Abdelaziz Belkhadem, in 2006. Belkhadem then announced plans to amend the Algerian Constitution to allow the President to run for office indefinitely and increase his powers. Following yet another constitutional amendment, allowing him to run for a fourth term, President Abdelaziz Bouteflika announced that he would. He very seldom appeared in person on the campaign trail. On 18 April 2014, he was re-elected with 81% of the vote., while Benflis was second placed with 12.18%. The turnout was 51.7%, down from the 75% turnout in 2009. Again several opposition parties had boycotted the election, making allegations of fraud. Constitutional Amendment seems to be the code name for French Order. The 2010–12 Algerian protests was a continuing series of protests taking place throughout Algeria, which started on 28 December 2010. Seventy percent of Algeria’s population is less than 30 years old. Consequent high levels of youth unemployment, coupled with corruption and widespread poverty, are seen as reasons for dissatisfaction. Companies and governments producing all sorts of weapons do not stop production of newer weapons. They are very big and very influential businesses. The big stocks of old weapons create problems and opportunities at the same time. To sell such old weapons there must violence that makes purchases of any weapons a necessity. 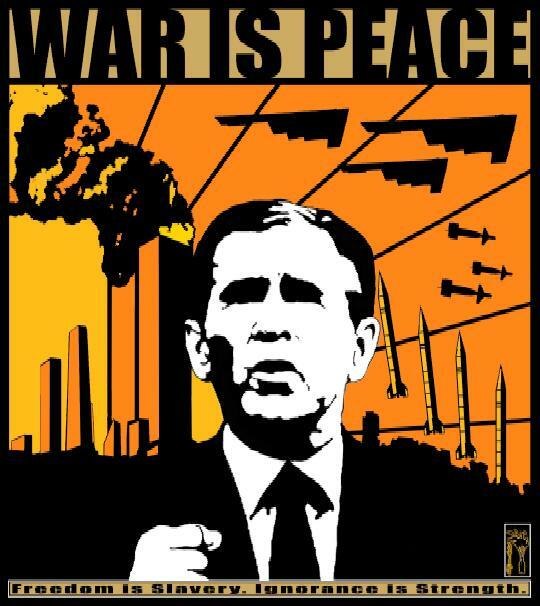 Peace is an unproductive environment for the weapons-producing companies and governments. The marketing tactics of old weapons is obviously undeclared. If you have one thousand old piece of weapon then you must give away a hundred of them to bandits. The rest of this stock will be definitely bought by the poor government where those bandits cause havoc. This is exactly how groups like Boko Haram in and around Nigeria are getting advanced weapons and that is why the Government of Nigeria are buying weapons and give away their oil revenues and sovereignty for peanuts. This is exactly the same around Israel; in Syria; in DR Congo; Ukraine; Libya; Gulf Arab states; South America; and South East Asia. Terrorist groups and illegitimate rebels do not get weapons and money from heaven. They are just Western tools for marketing old stocks and avoid peace that will make them rot and bankrupt. Europeans weapon businesses (White race in Europe; USA; Africa; and the rest of the World) are the sources of all such horrendous evils. Violence; wars; and fake revolutions or “springs” are businesses; and business is good. Getting free or cheap weapons entice any fool to start endless spiral of modern slavery.